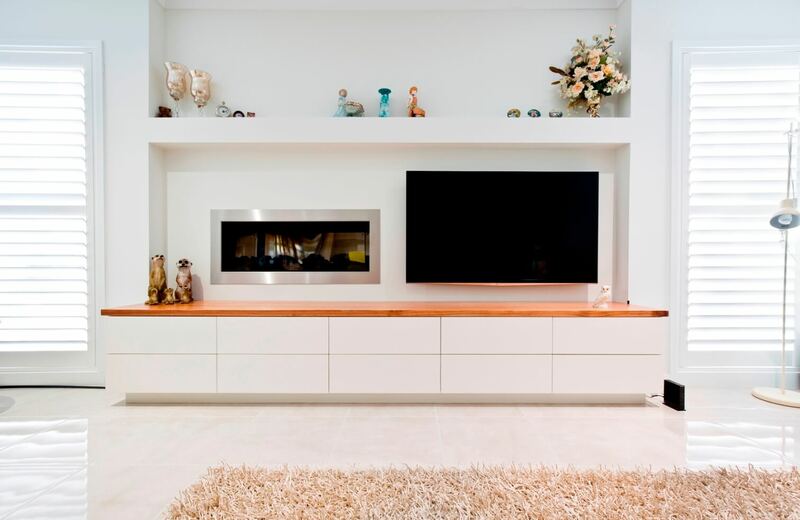 At Designs Australia, we understand that an entertainment unit is located in the heart of the home living area and acts as one of the major socialising spaces for your family. 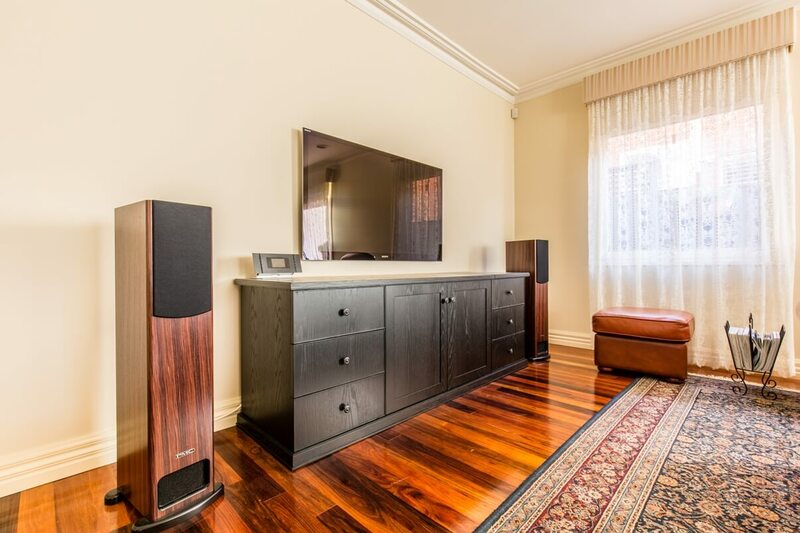 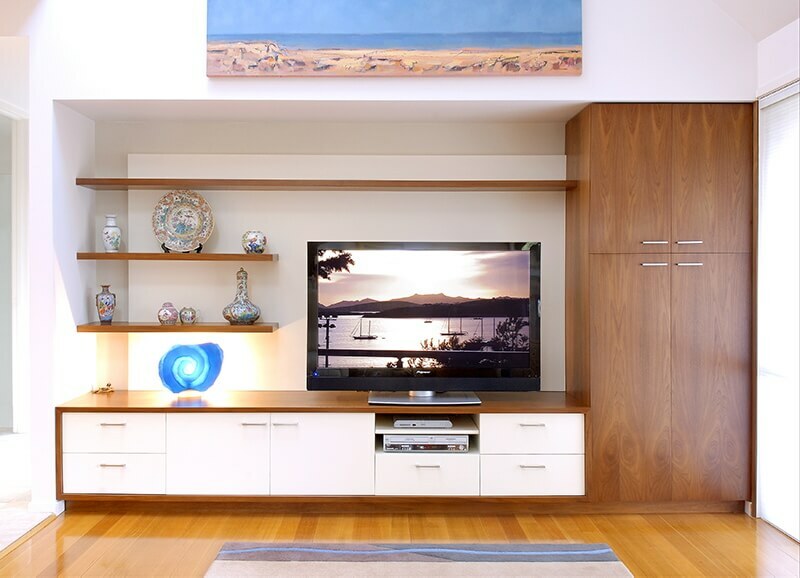 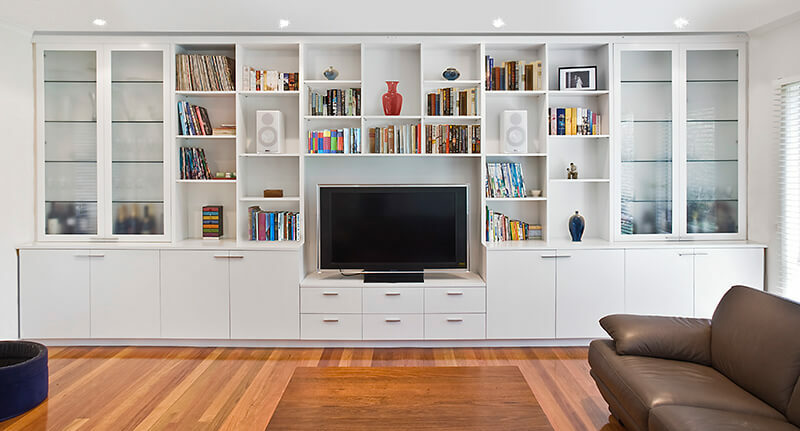 That’s why we are dedicated to providing Melbourne households with beautifully designed, custom made entertainment units with will enhance a comfortable and pleasing living space. 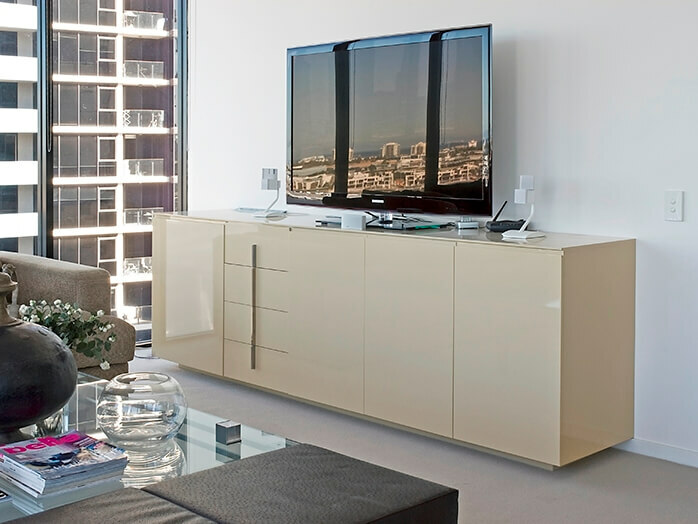 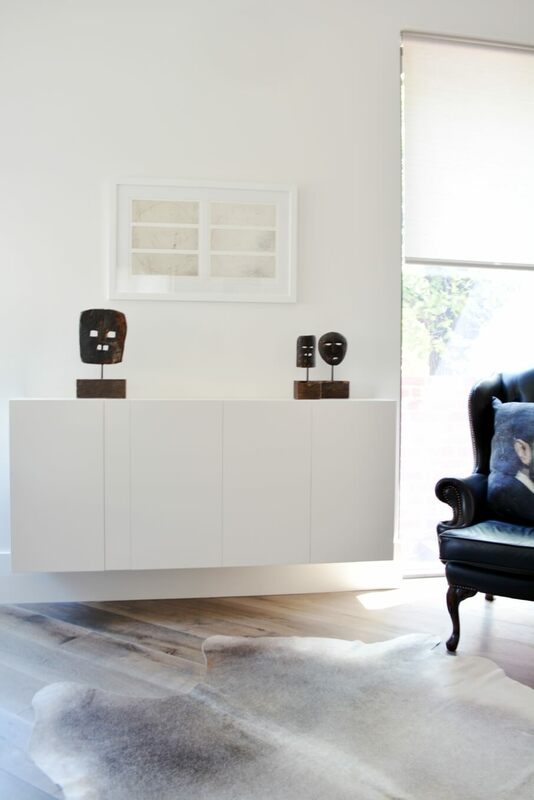 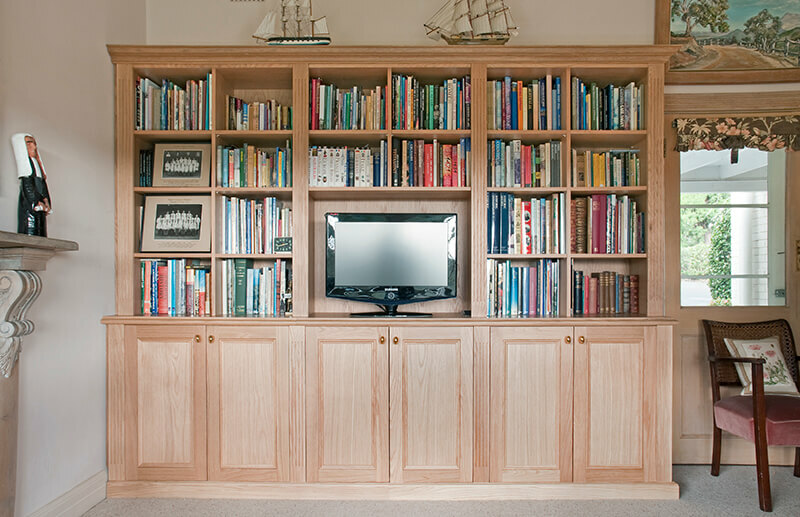 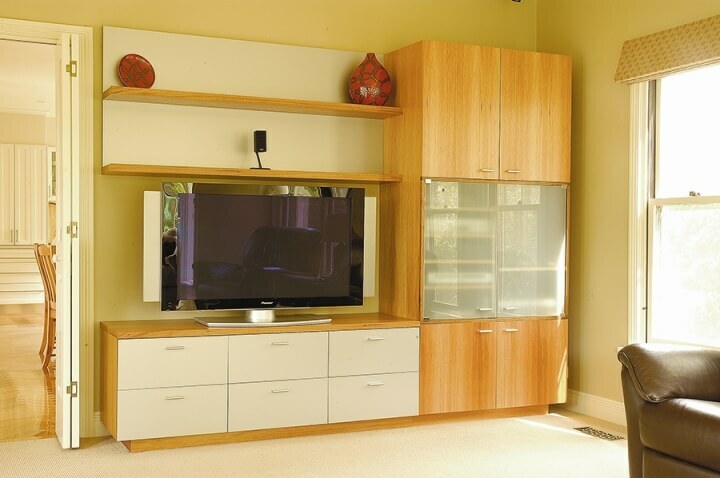 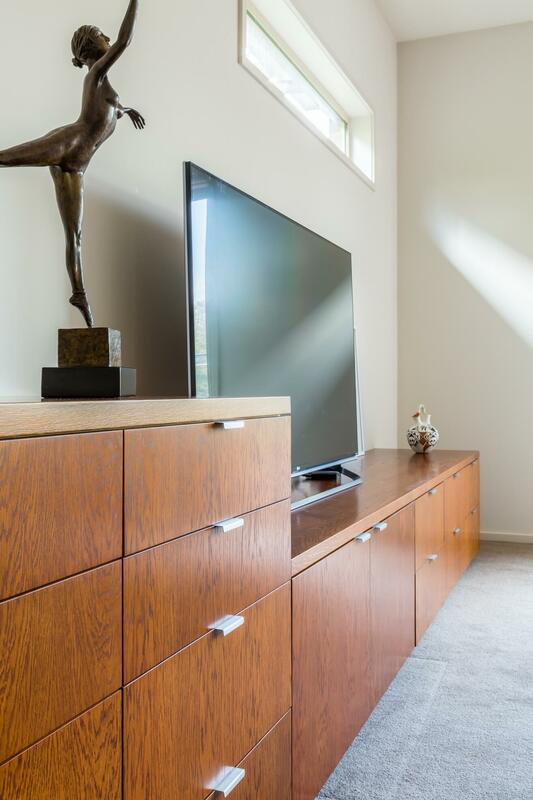 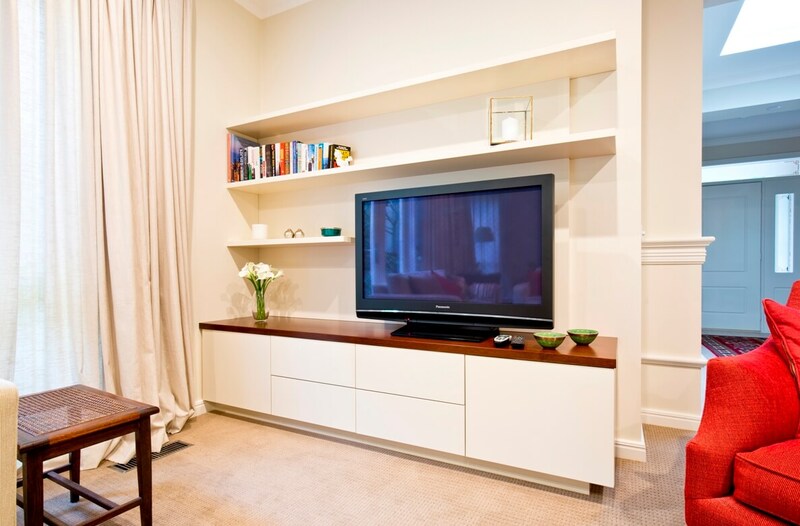 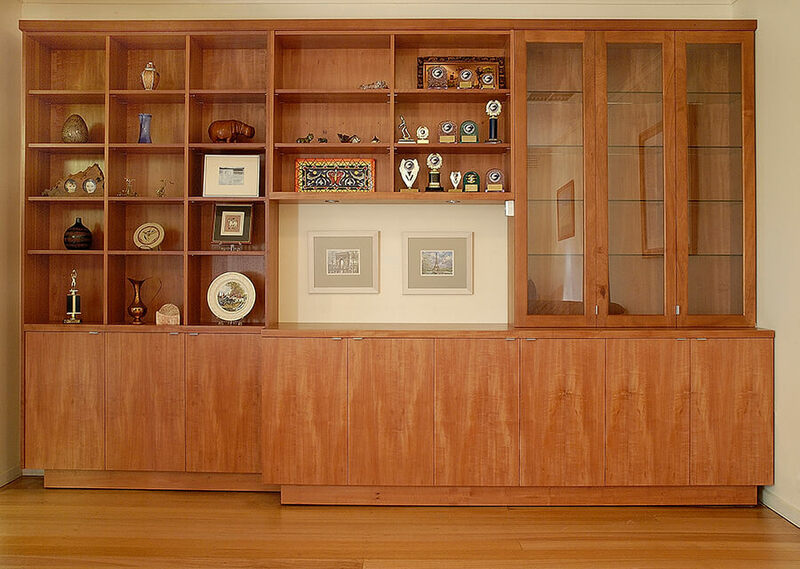 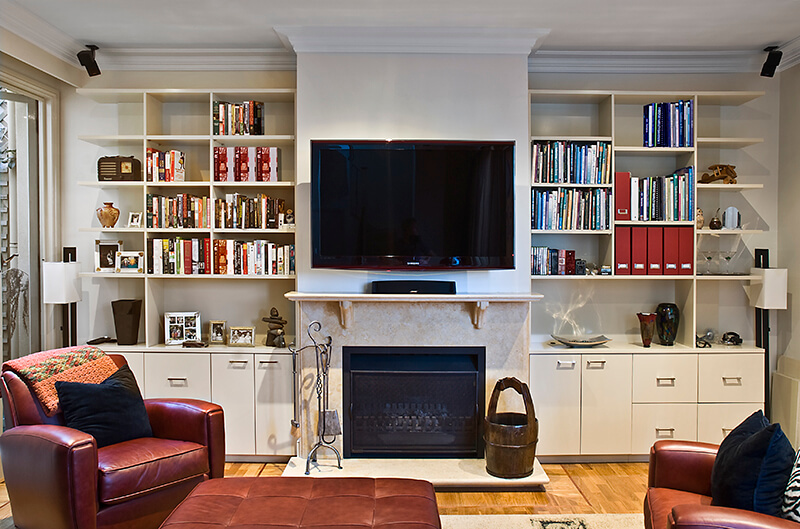 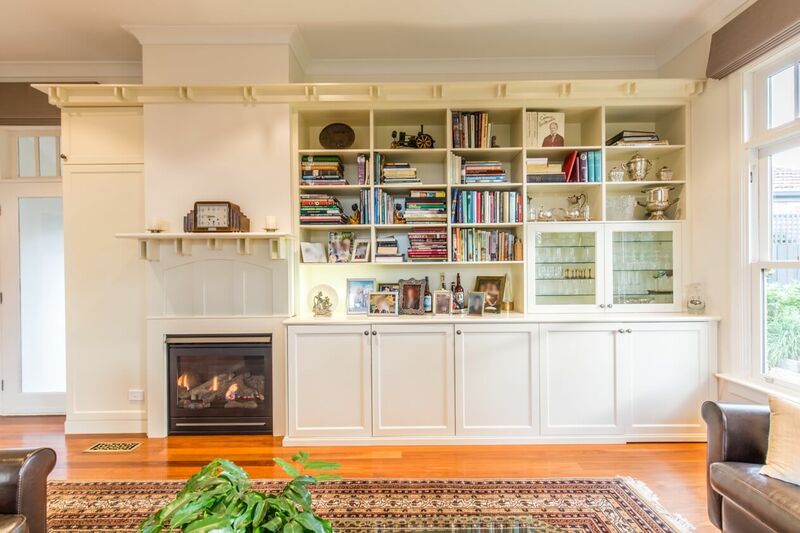 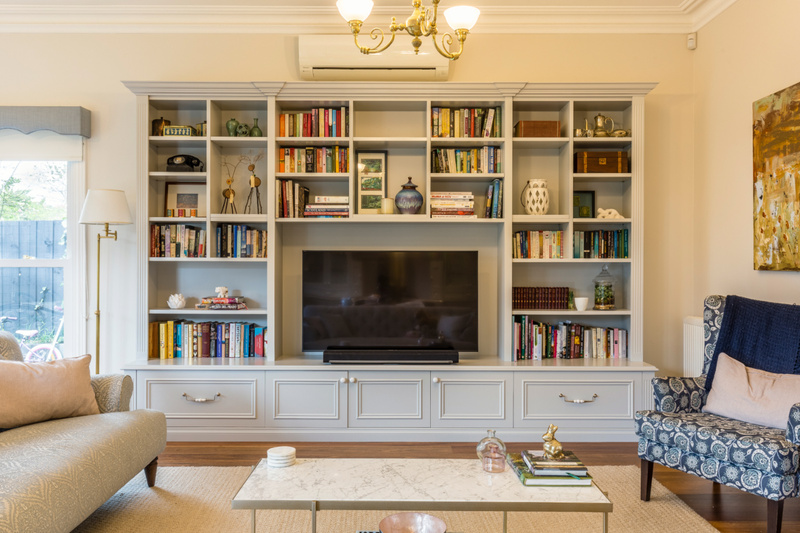 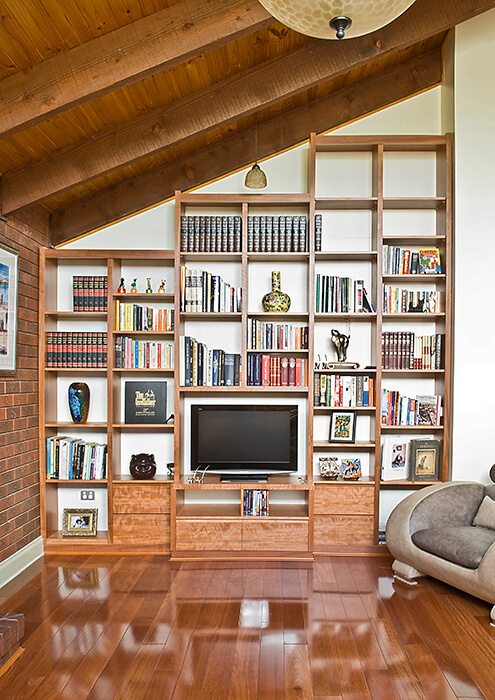 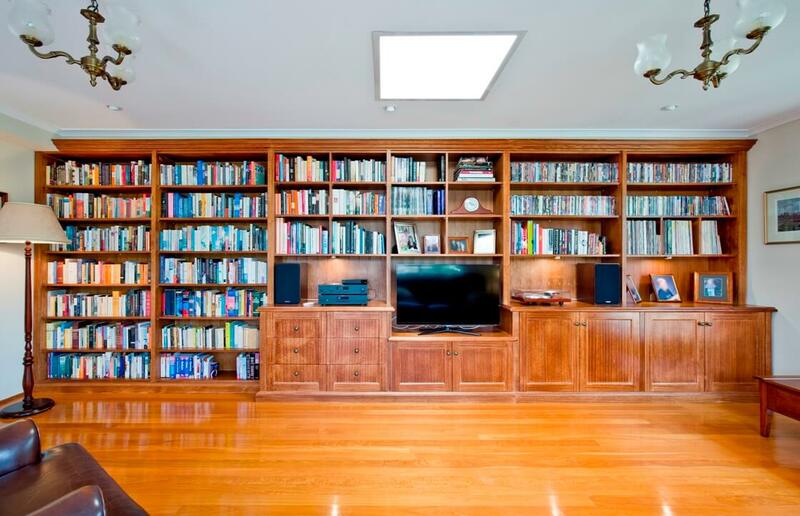 Over the years, our specialist furniture makers have designed entertainment units throughout the South East of Melbourne – for Surrey Hills, Camberwell, Glen Iris, Hampton, Hawthorn and Kew homeowners. 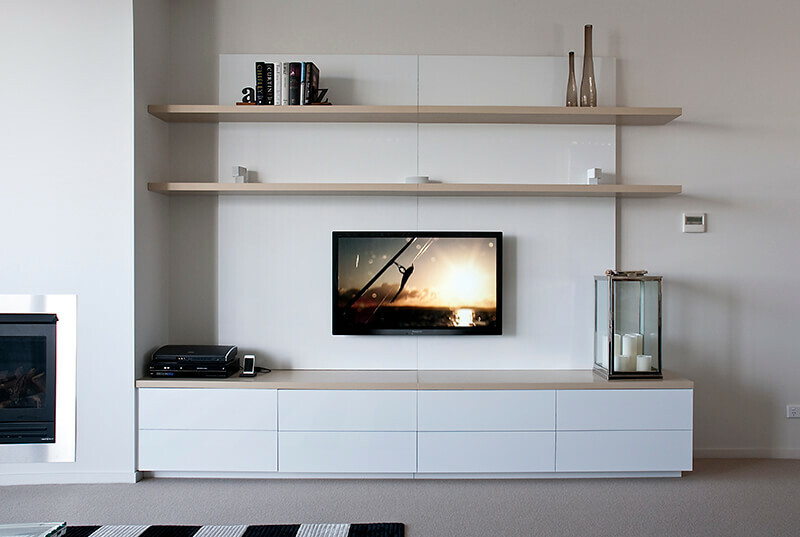 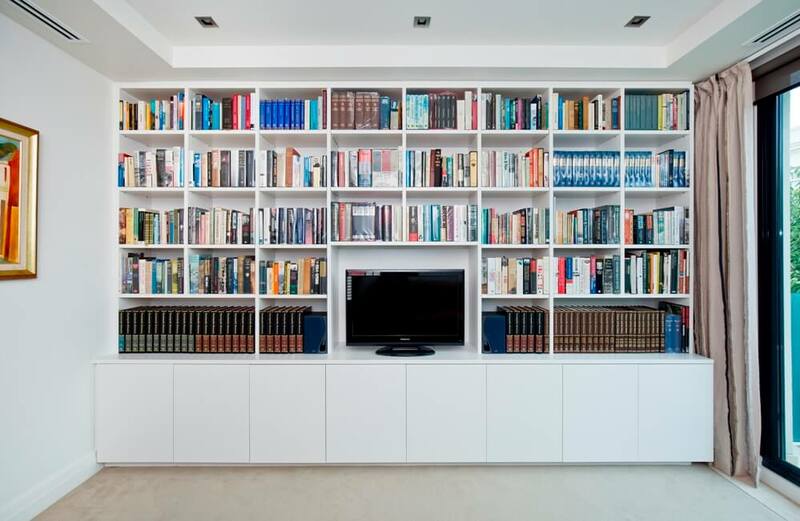 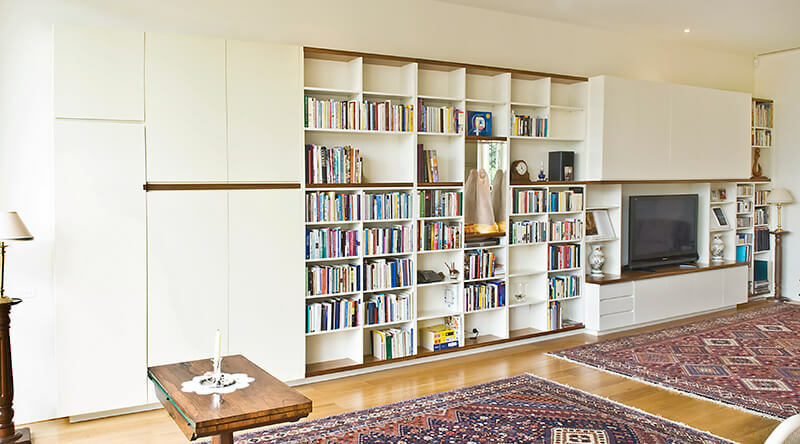 Our team of highly experienced furniture designers will work with you to meet all your internal design requirements including practical considerations such as appropriately housing and ventilation of your AV equipment, providing cable management, and shelving and storage for all your DVDs, CDS and LPs. 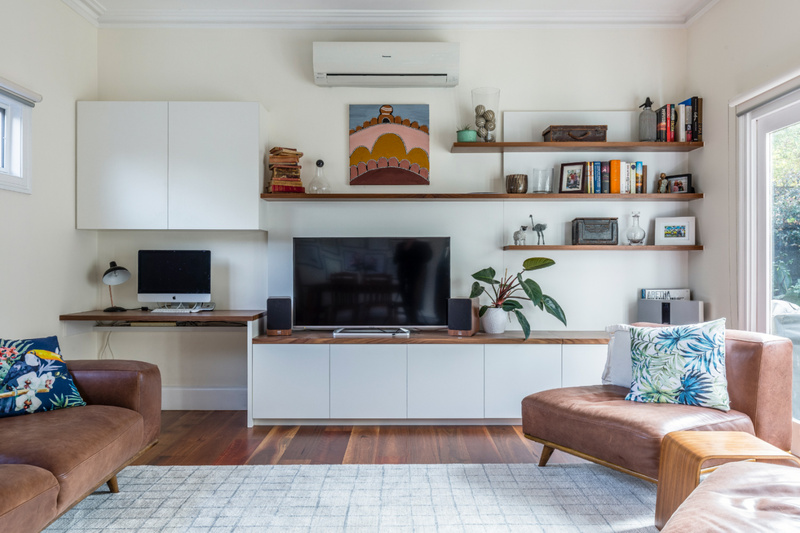 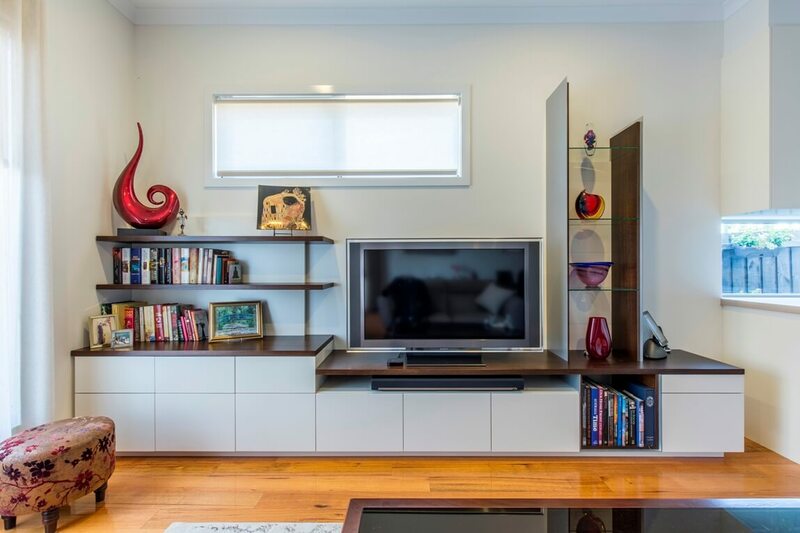 Those who need high quality custom made entertainment units who reside in Brighton, Balwyn, Malvern or Mont Albert, can receive a free home consultation from Design Australia. 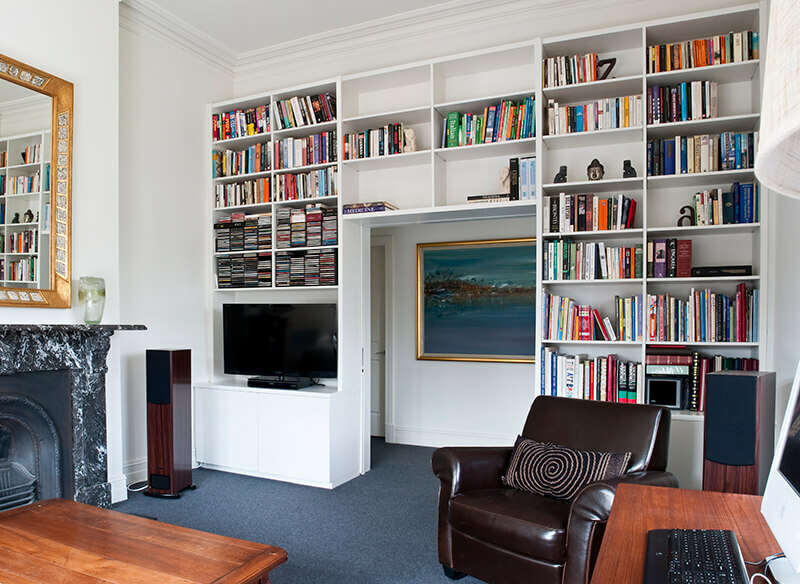 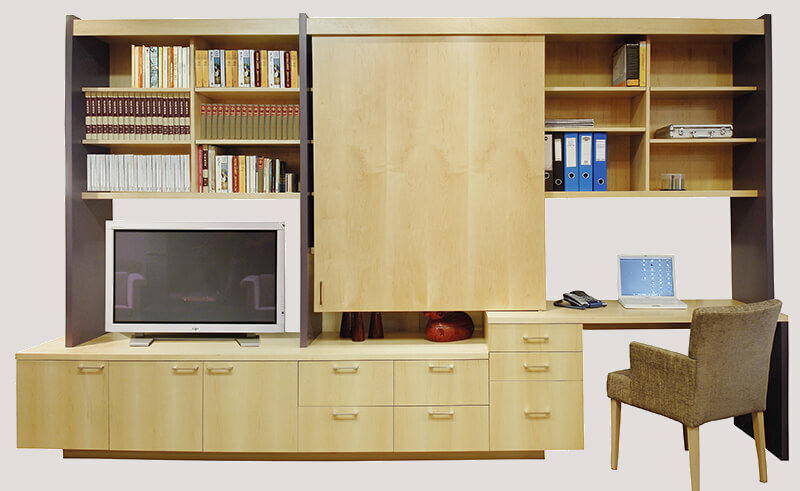 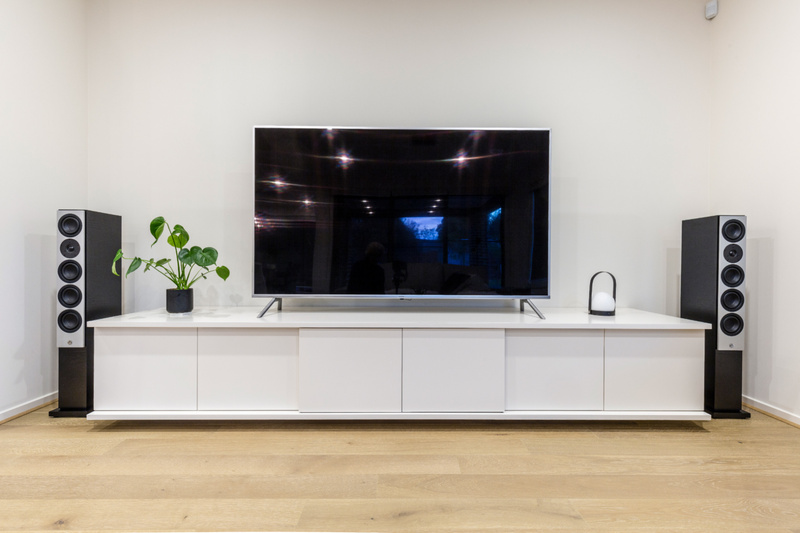 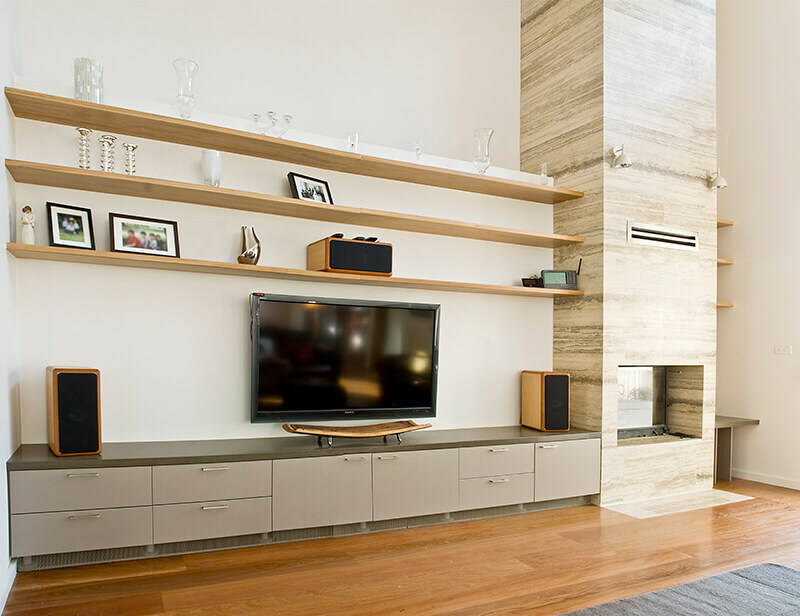 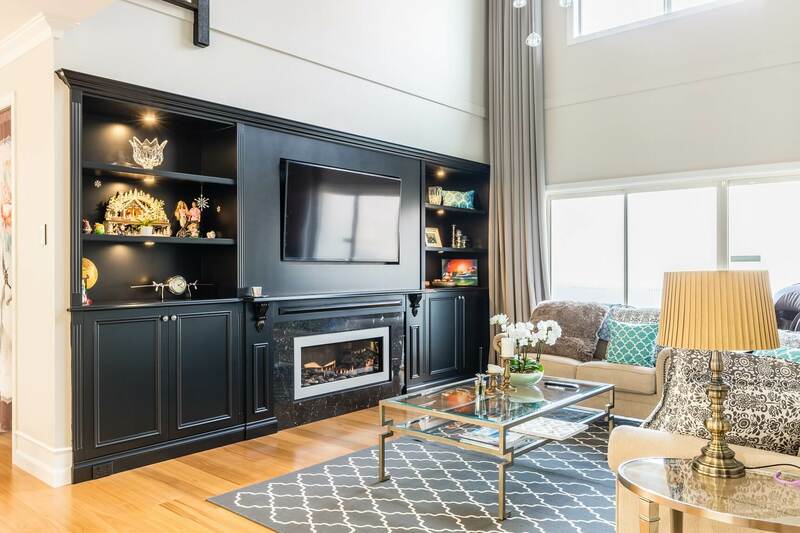 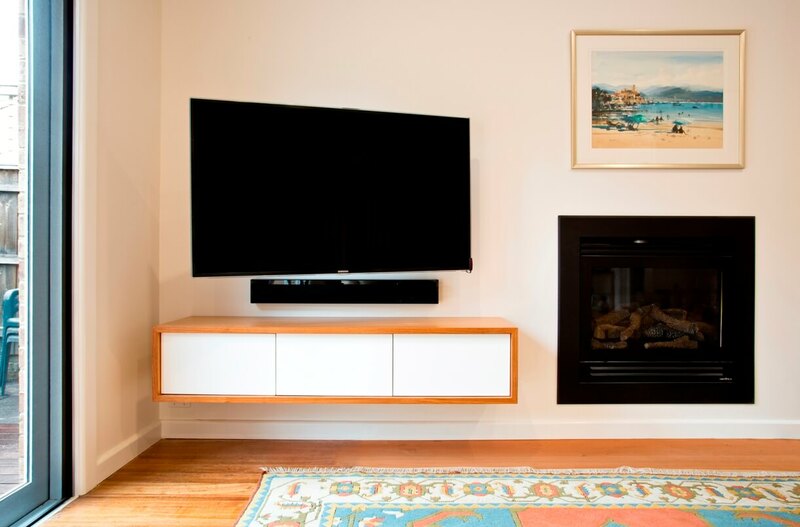 If you want a stylish, yet functional cabinetry installation that accommodates your audio-visual configuration, you should consider investing in a high quality, custom made entertainment unit from Designs Australia. 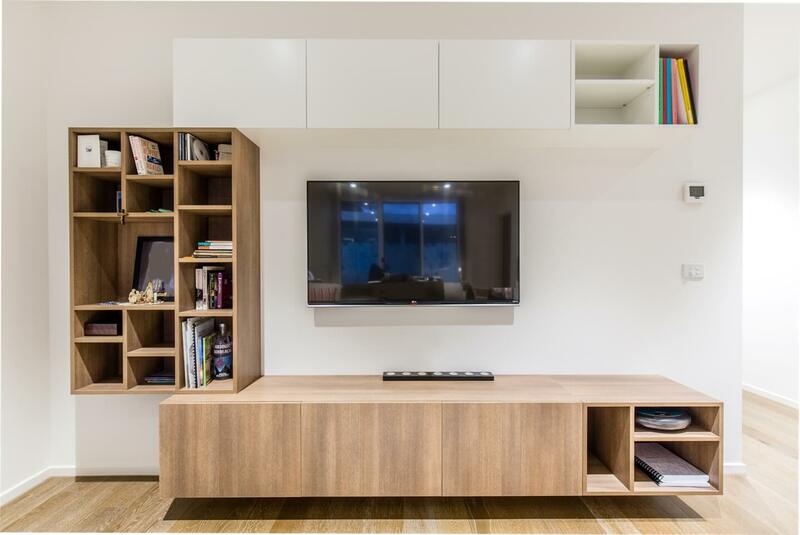 Our furniture makers can create custom units to meet multi-functional purposes, whilst still looking seamless and stylish in appearance. 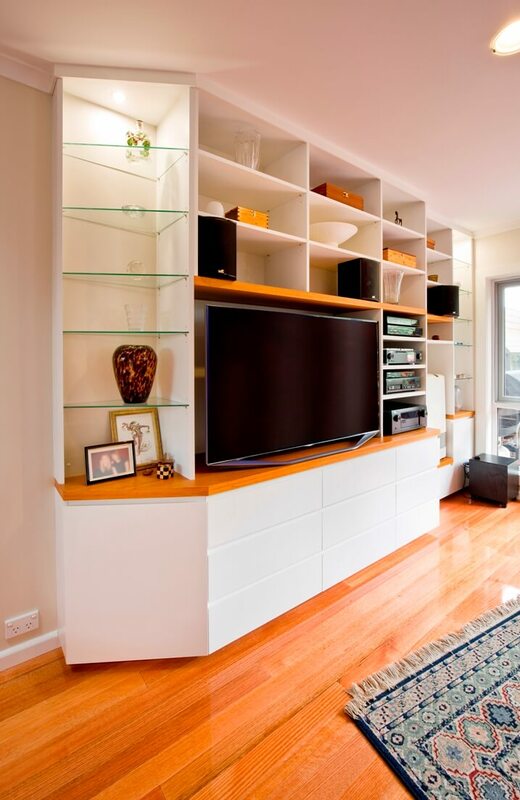 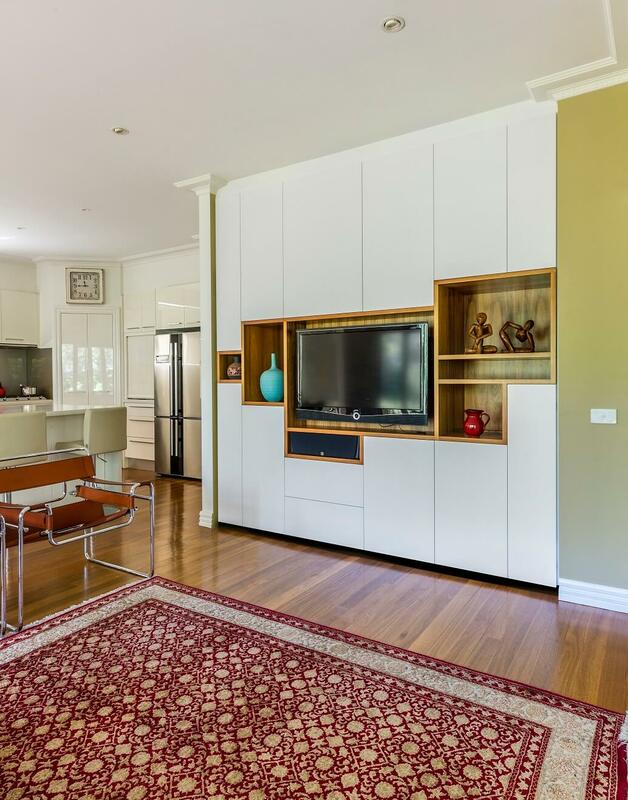 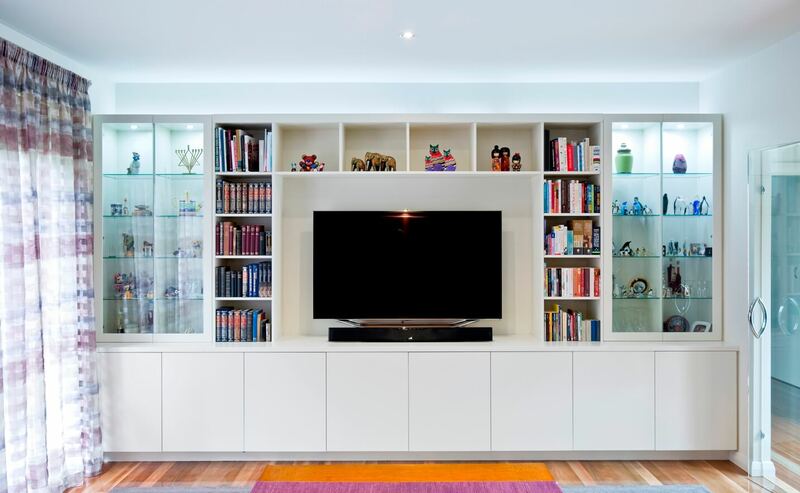 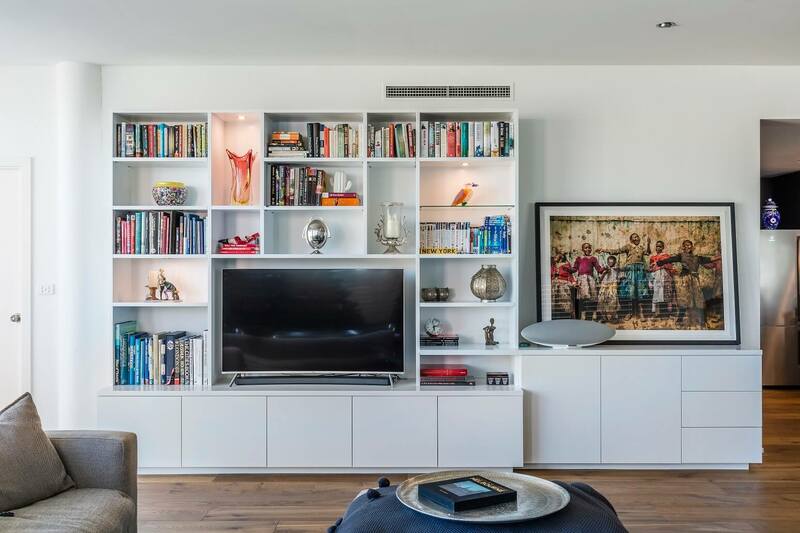 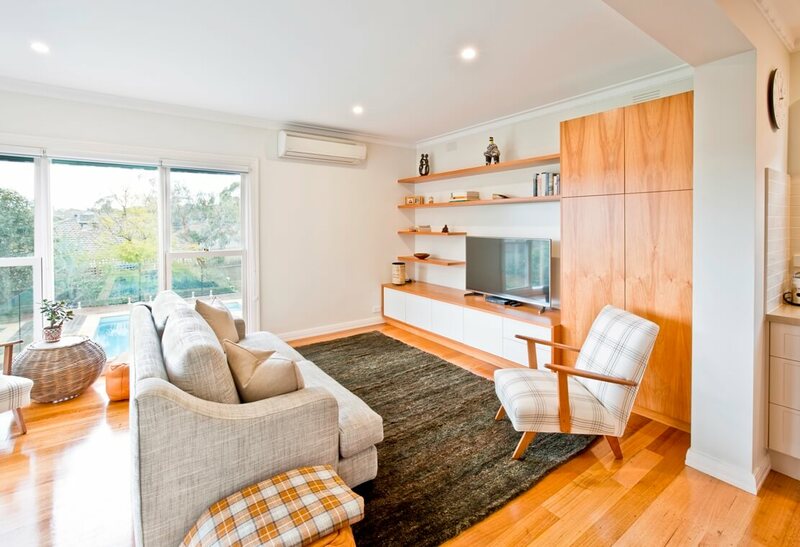 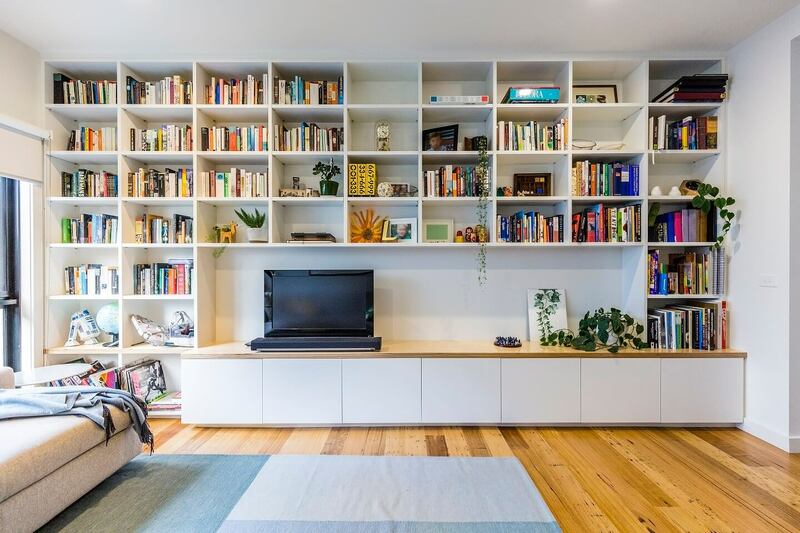 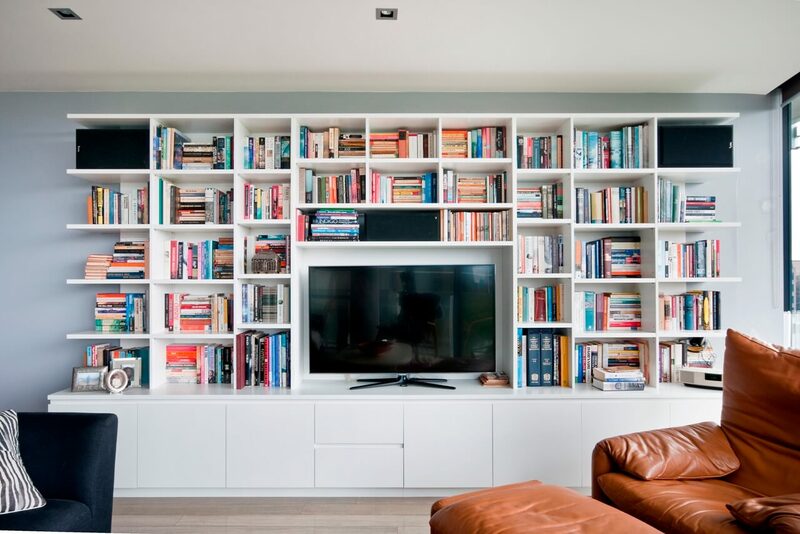 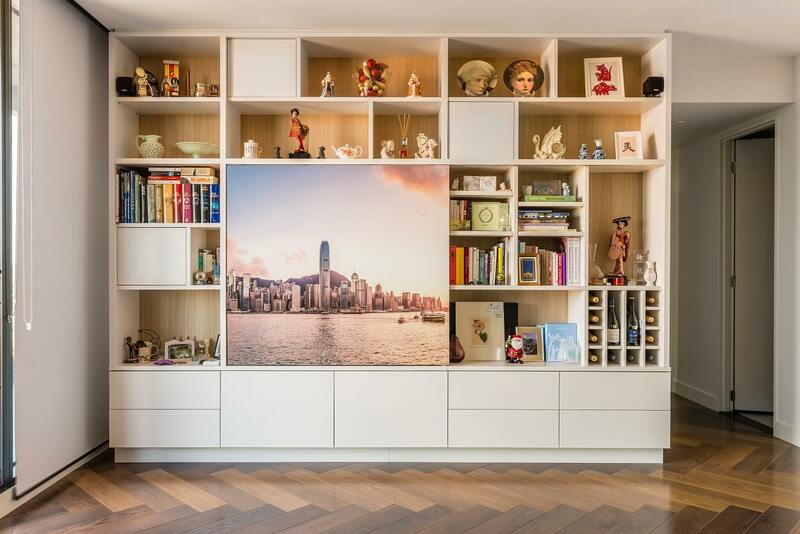 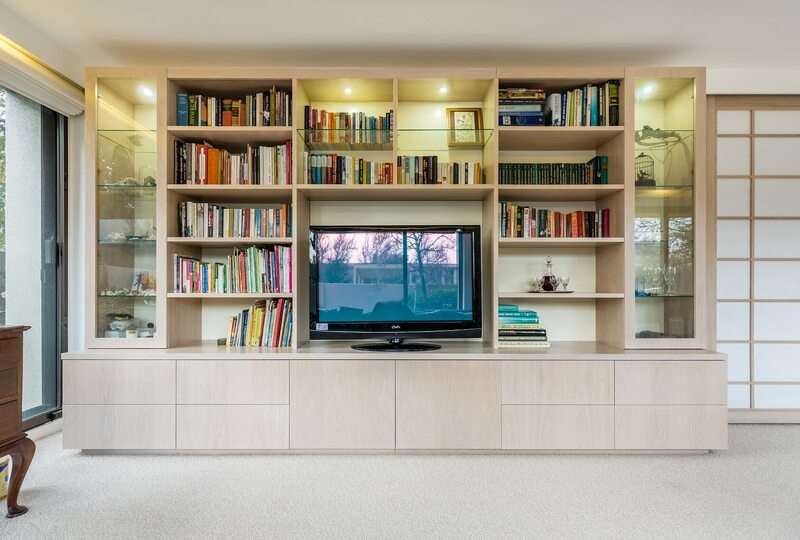 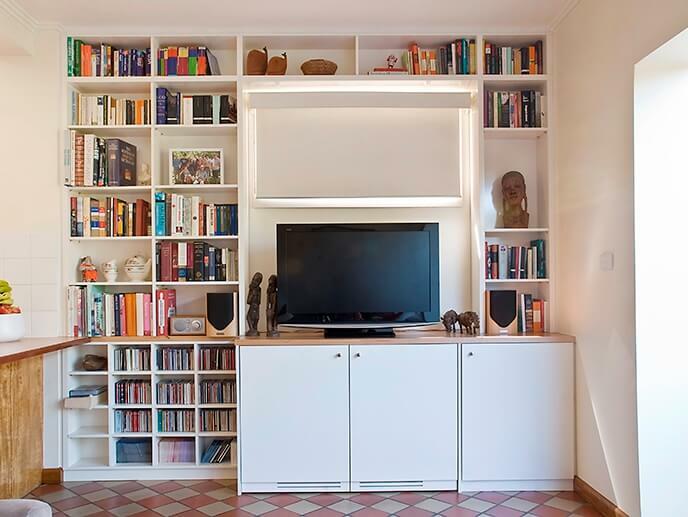 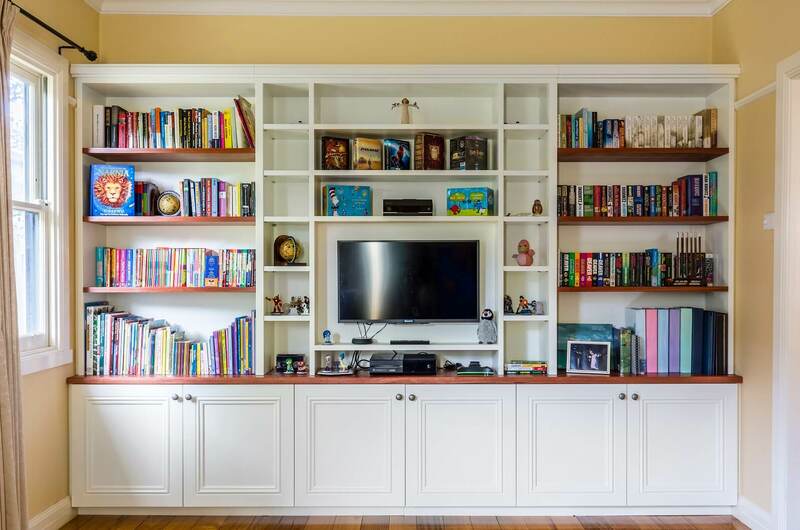 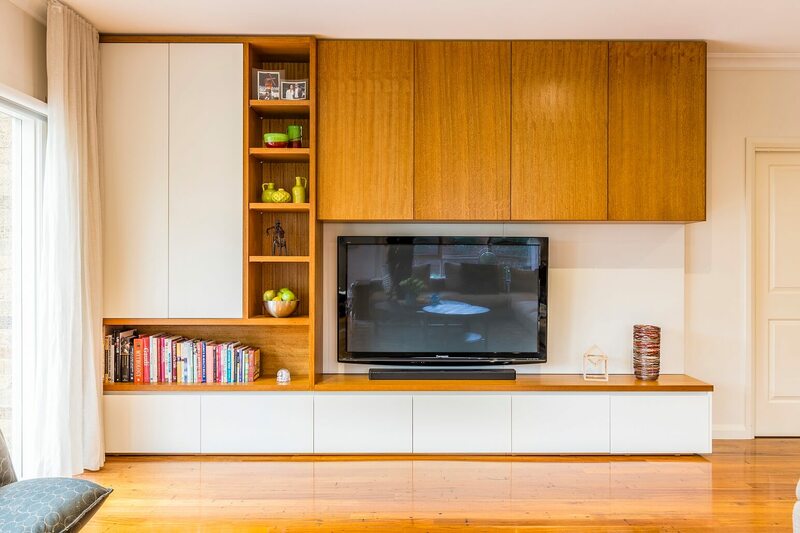 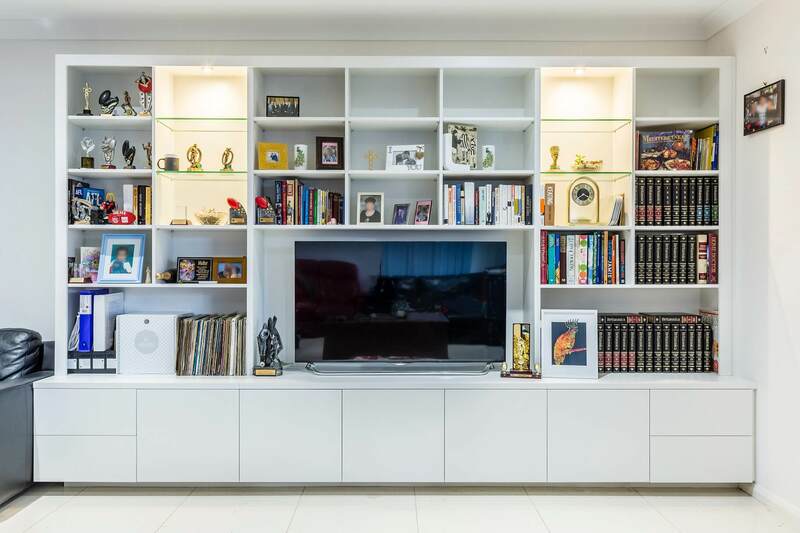 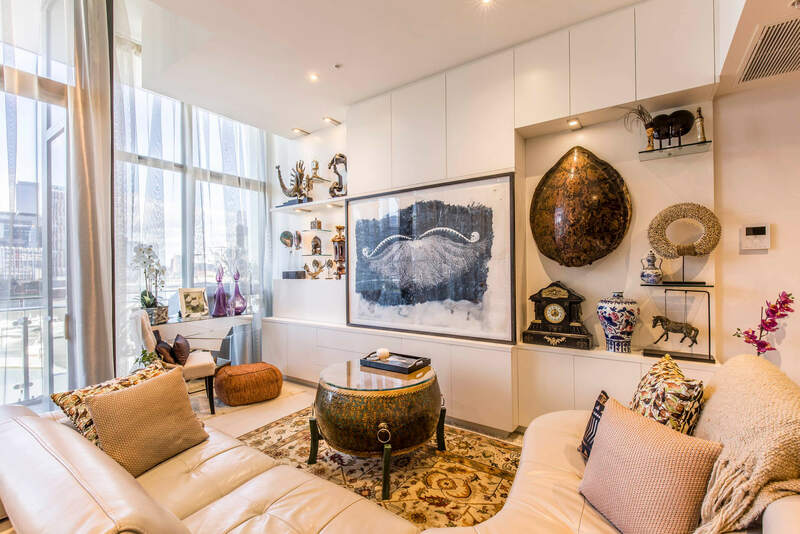 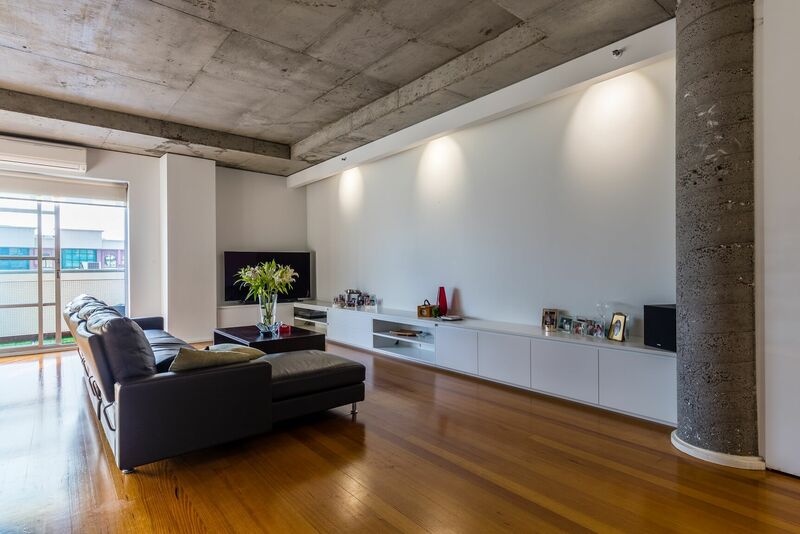 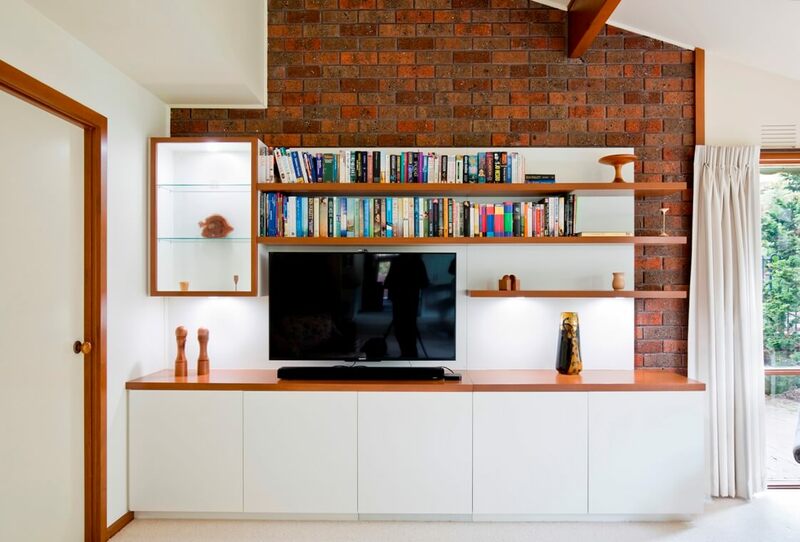 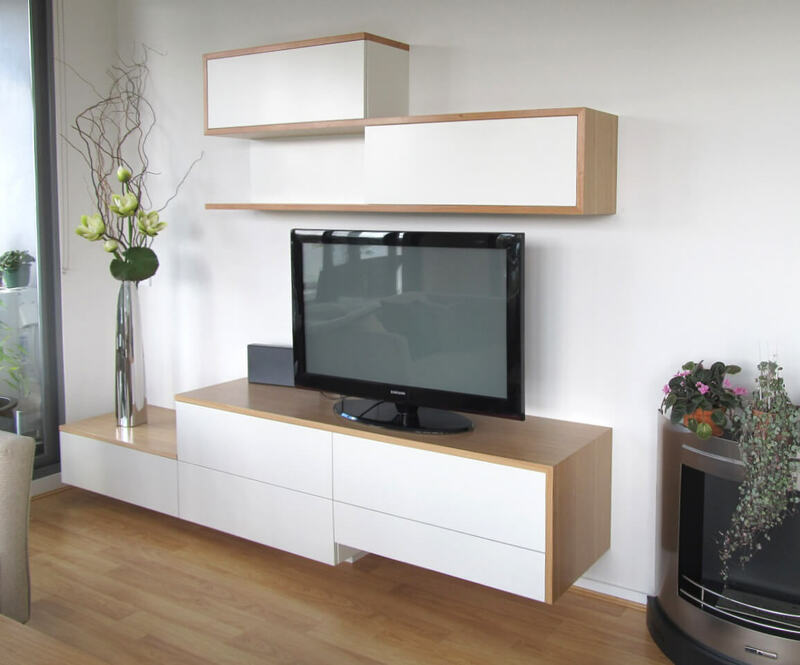 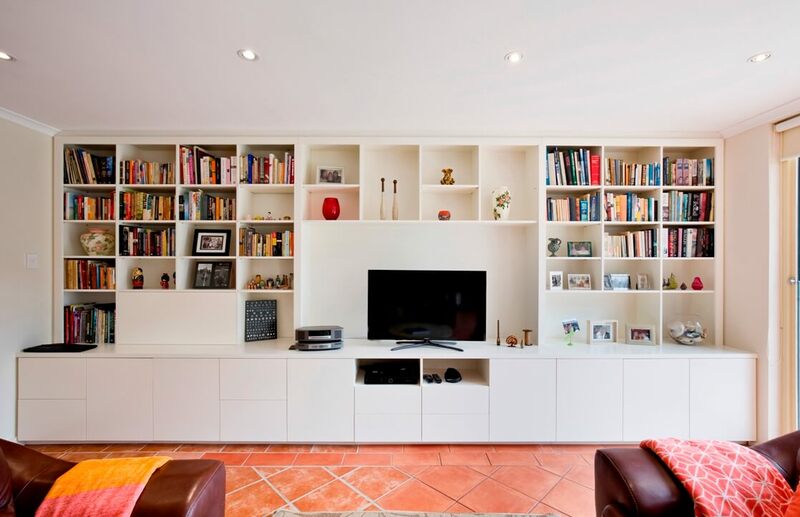 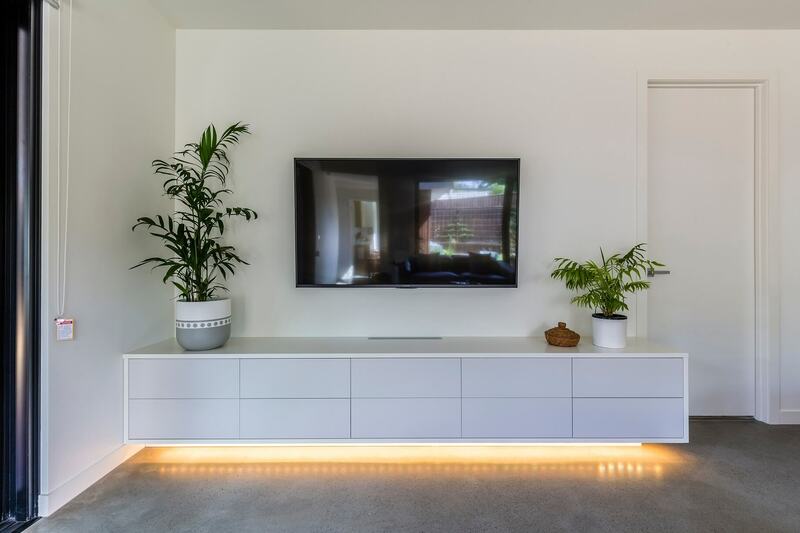 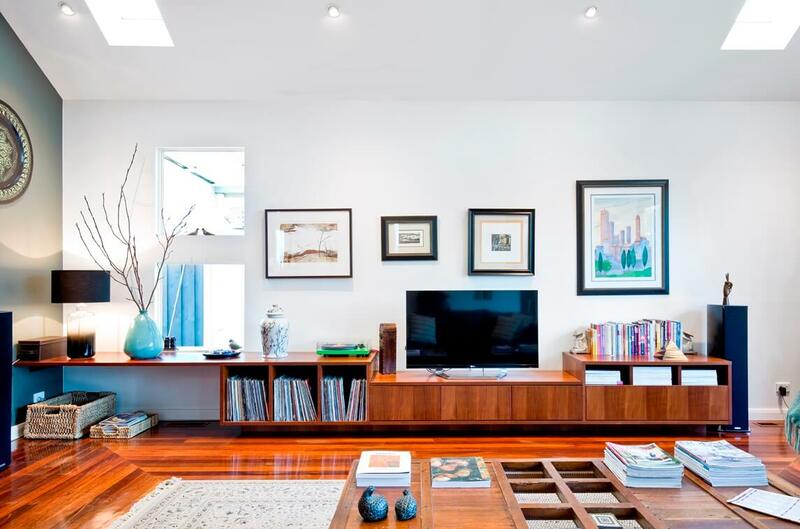 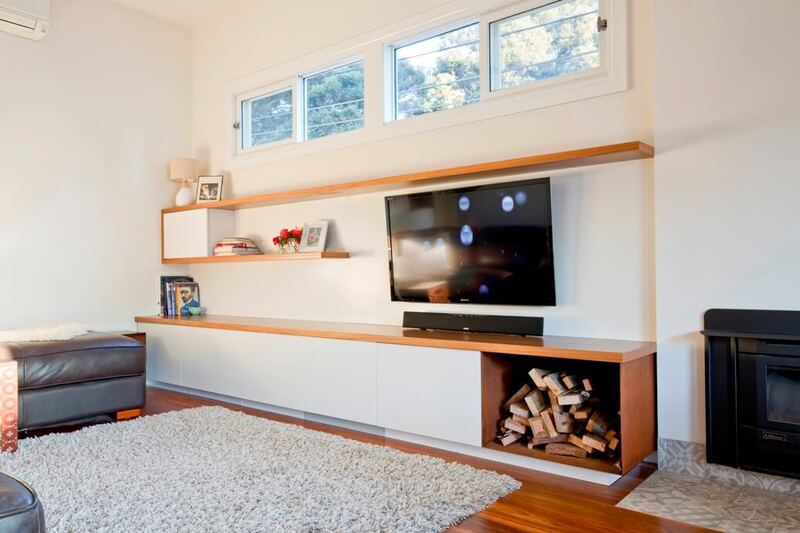 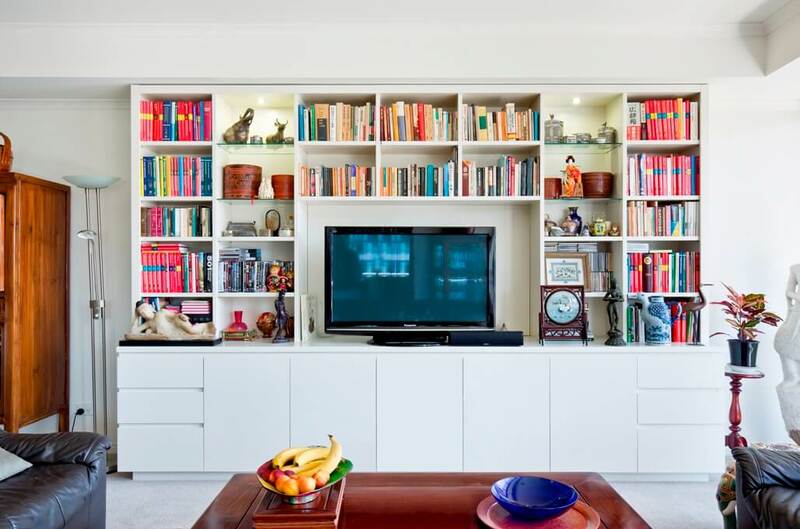 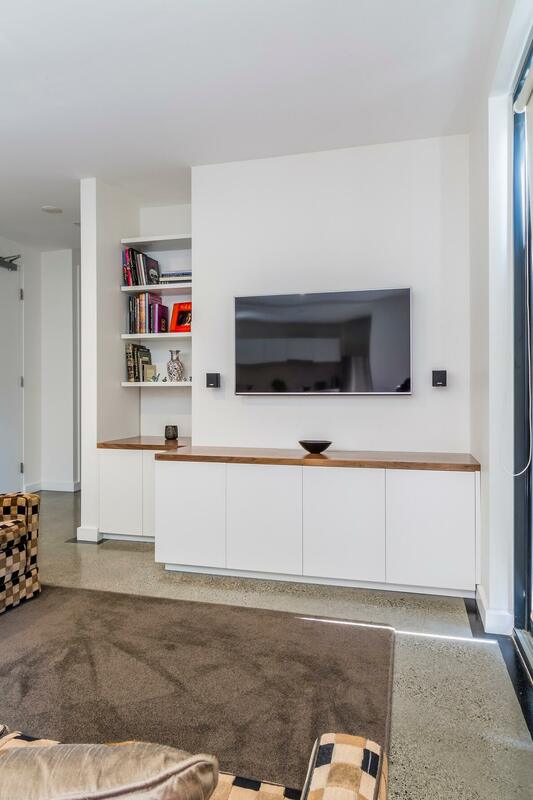 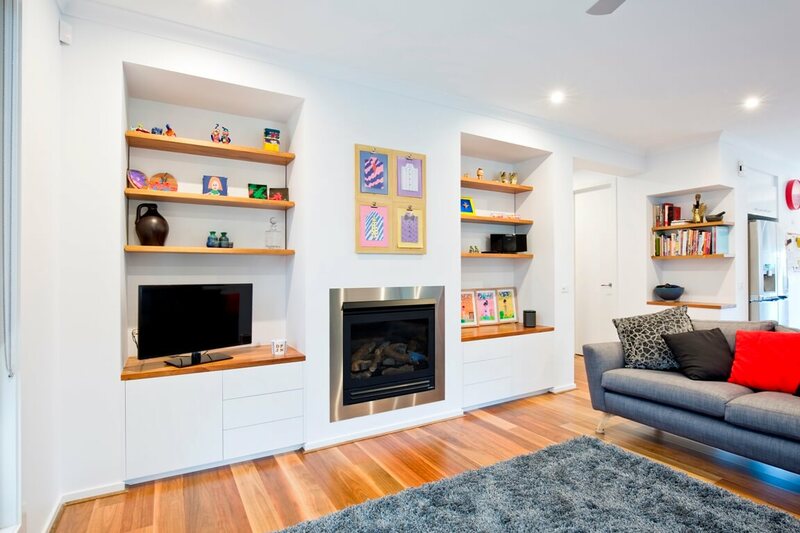 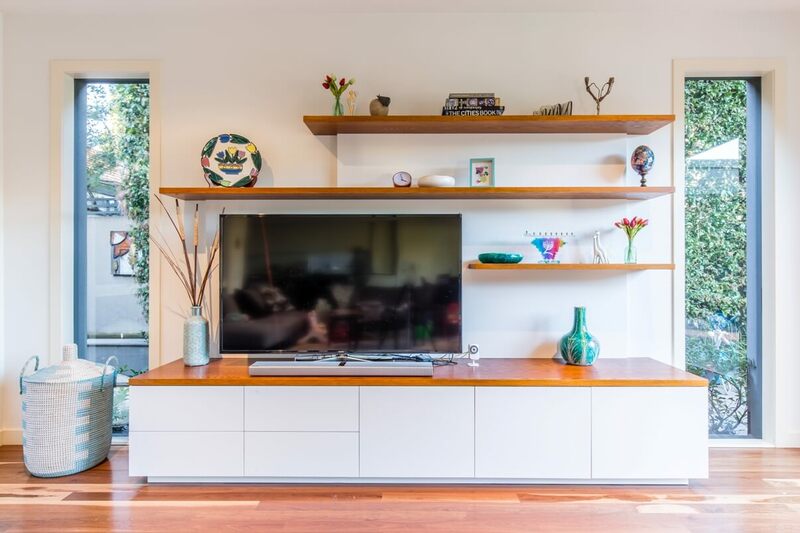 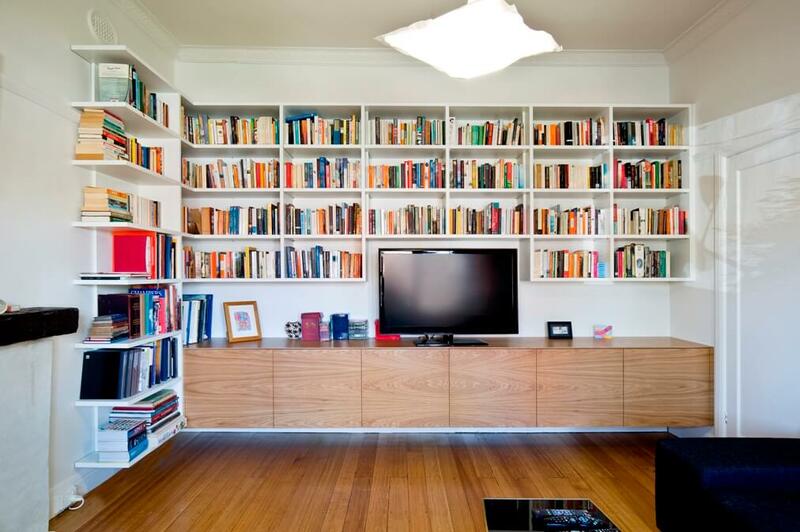 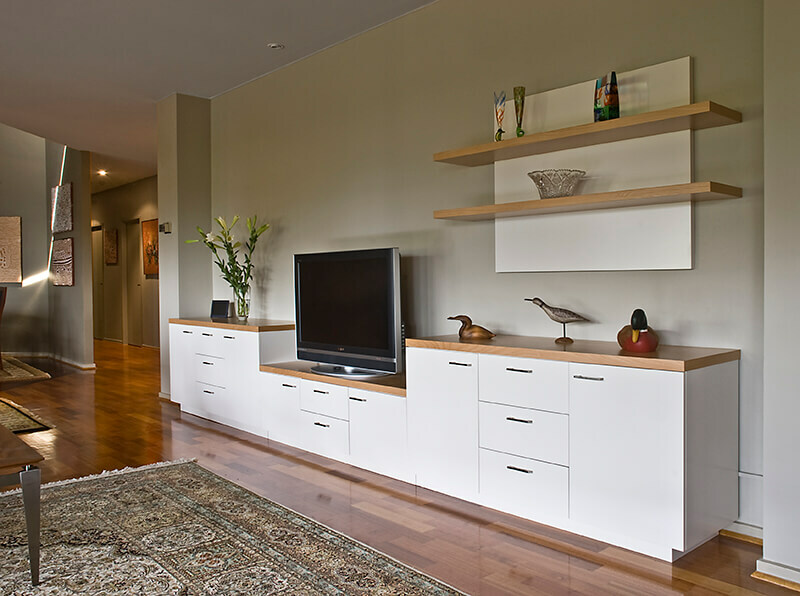 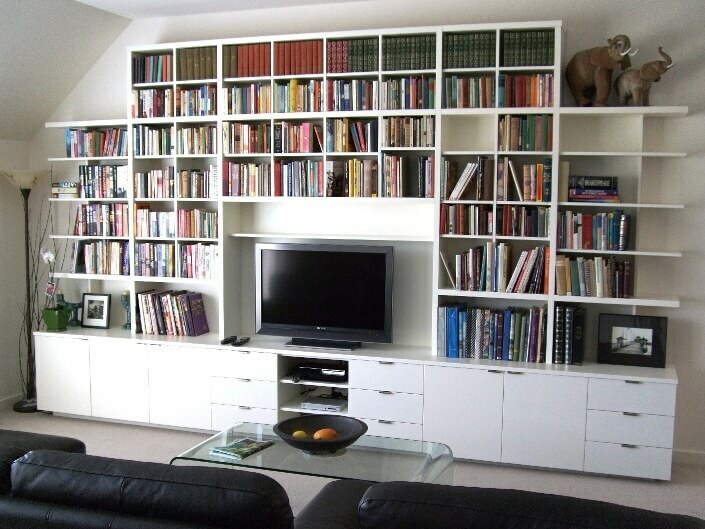 For entertainment units in Camberwell, Glen Iris, Balwyn, Brighton, Hampton, Hawthorn, Kew, Malvern, Mont Albert or Surrey Hills, contact Designs Australia for innovative design ideas!